When I received these masks from The Body Shop USA I was literally mind blown. 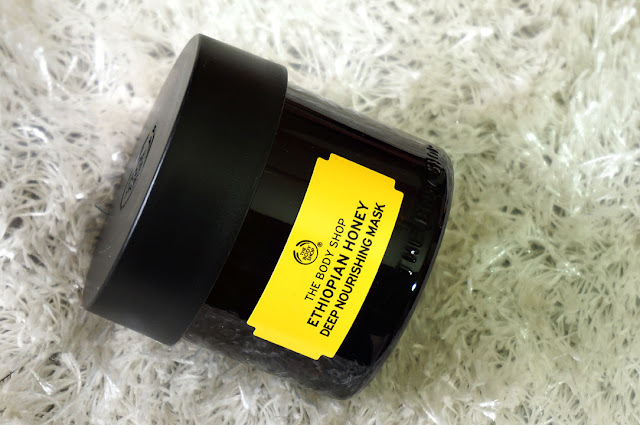 I love skincare products and The Body Shop has one of the best products in the world. I felt like it was Eid or Christmas again because this was such a fun gift to receive. Instant happiness followed with glowing skin and a great start to multi-masking. 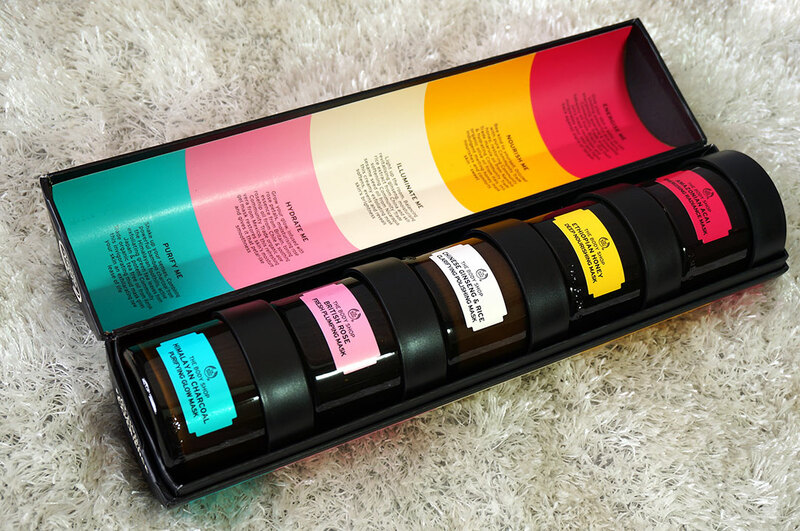 The Body Shop was inspired by the super foods trend and home remedies around the world. 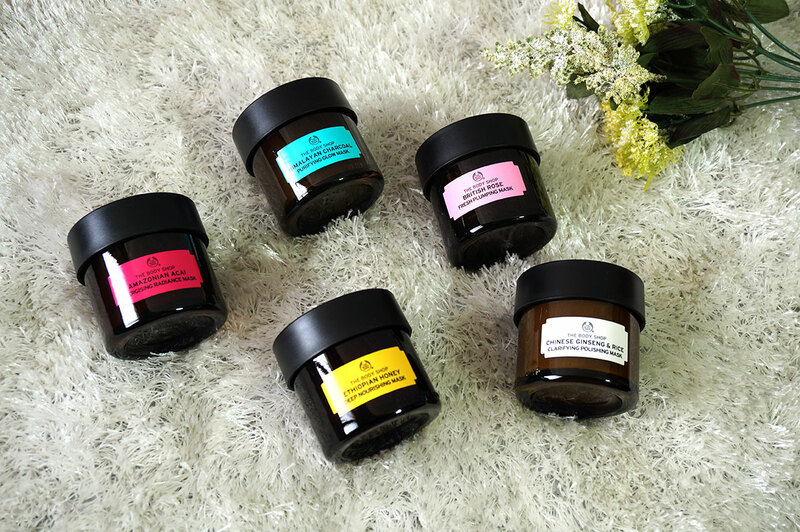 This lead the brand to launch these five vegan "Super Food Face Masks" to tackle different skin concerns (dullness, clogged pores, etc). So no matter what skin type you are, dry, oily, combination, you can mix and match, come up with a mask 'formula as per your skin concerns (or your mood). 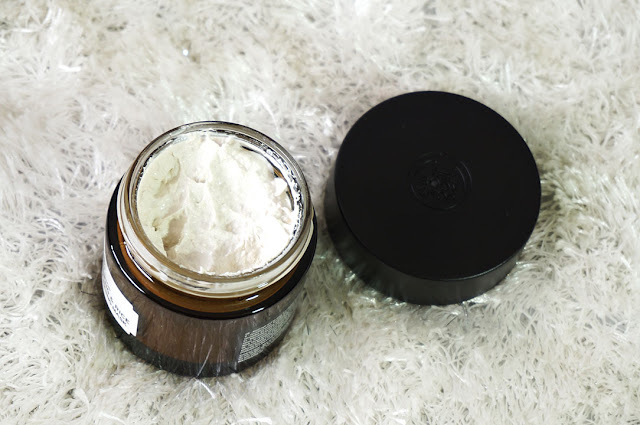 This is where the multi masking trend gets incorporated because rather than just using these masks individually you can target different areas of your face with different masks. That's brilliant. The set of five come is a lovely cylindrical packaging which is heavy, of course. I like it because I can store my masks in it if I don't want to keep them separately. It is color-coded, inside and out, with the color of the each mask. The inside packaging even has the details about the masks and what it does, benefits, etc on the left hand side. So cool. The masks them selves come in the chunky TBS 75ml jar container with a tight screw on top. This entire set is a great start to home facial experiences. All of these masks are vegan and, WARNING: you will get tempted to actually eat them. This was the first mask I tried from this pack and it soon became of a favorites from this set as well. It is made of Acai berries, guarana and babassu oil and looks like a sweet smelling jam, good enough to eat but please avoid doing that. 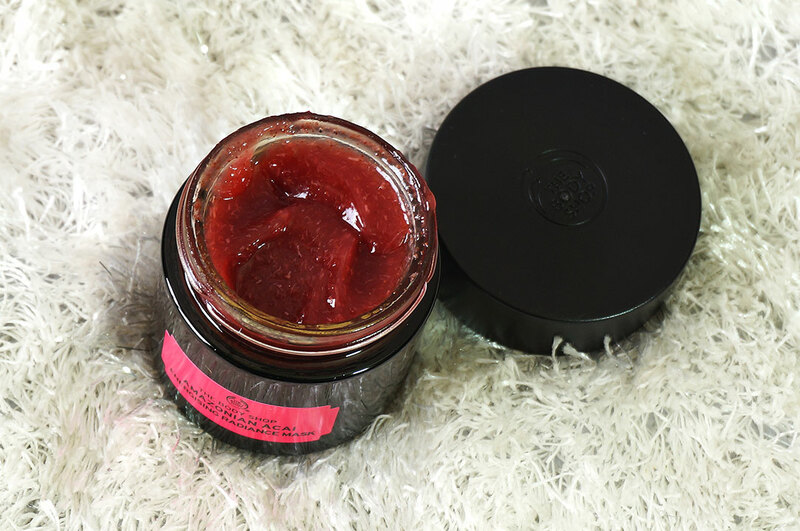 The berry smell will tempt you but just stick to applying this to your face only. Acai is one of the most famous super food because it contains high amounts of Vitamin C and anti-oxidants which are good for your skin. This mask is like an instant slap (in a good way) on your face to wake your skin up. It energizes your skin and the feeling is very cooling while it is on your face. After I washed it off, after 20 minutes, my skin felt tight, soft and fresh. Ideal for mornings which require an extra "wake-me-up" for your face. I don't particularly like this mask but I don't hate it either. This mask is great for dry skin but not so much for my combination skin. The mask is suppose to replenishes, restores and comfort skin. Honey from Ethiopia, marula oil from Namibia and organic olive oil from Italy. 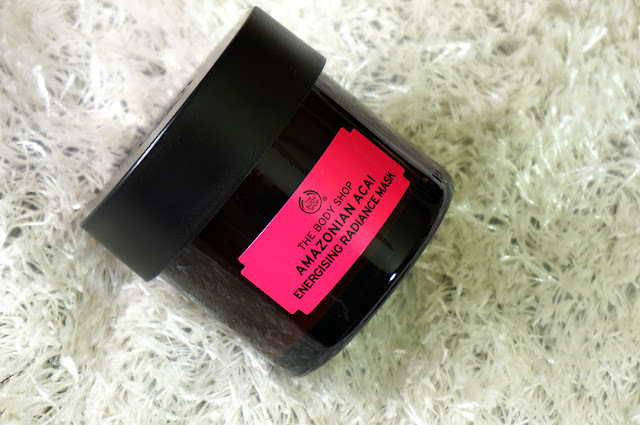 It is definitely nourishing and my face felt very soft afterwards but I should only use it on my trouble zones which are usually my jaw line area or forehead. I used it all over my face and realized it was a mistake. 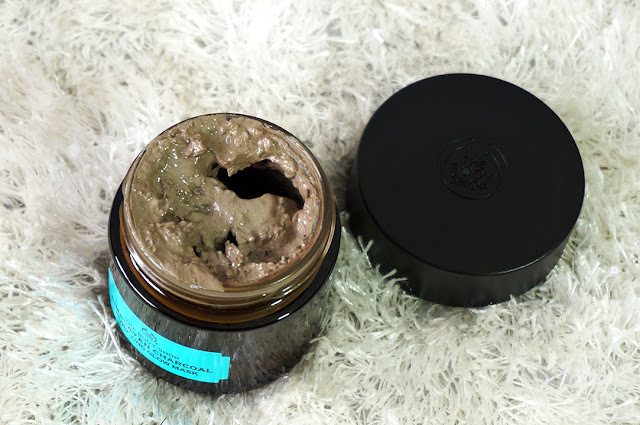 This mask has a gel-like texture and is very, very thick, it was a struggle removing it and washing it off. It is also sticky, eckh, not my cup of honey. When I used this mask I realized I found another favorite from this set. Maybe in due time this might become the hero of this set as its is a multi-tasking mask on it's own. A delicious blend of rice & ginseng extracts from China and sesame seed oil from Nicaragua, the masks exfoliates, clarifies as well as nourishes and revitalize. What more do we need, yea? The mask has a creamy texture, it dries up quickly. It is easy to wash off too and I first wet it a little and them massage my face in circular motions while washing it for for exfoliation. My face feels so happy and firm after this mask. Great for buffing and getting rid of dead skin. I love the smell of this mask and its my number three favorite. 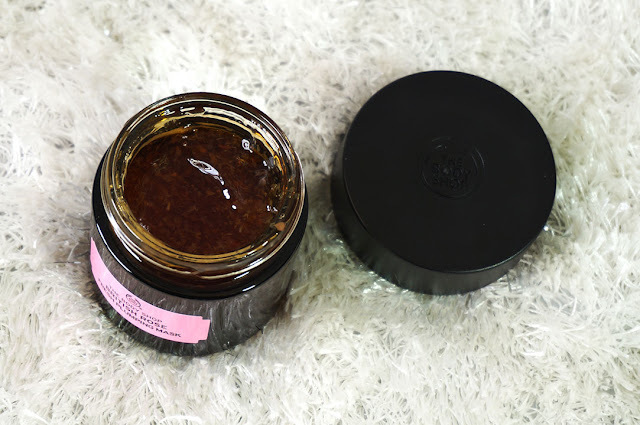 Its a subtle mask but great for summers as it has a cooling effect on your skin and my face looks so pretty and plump every time I use it. 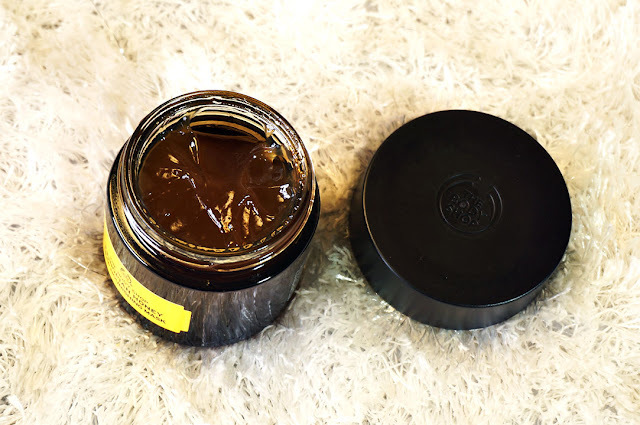 This is a more subtle yet thorough mask for deep nourishing and soft skin, I prefer this more over the honey mask. It also contains rose hip which is one of the top oils used for anti aging and pigmentation. 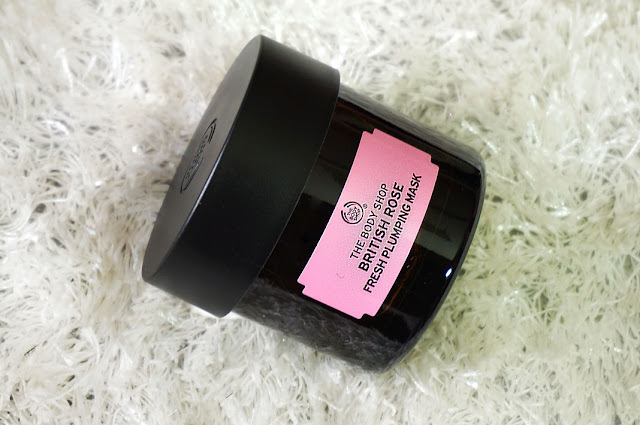 The mask contains real rose petals, rose essence from Britain, rosehip oil from Chile and organic aloe vera from Mexico. The skin gets a treat but the smell is equally therapeutic. My ideal go to mask other than the Amazonian Acai. If you live in a cosmopolitan city like Karachi, or else where, and exposed to a lot of dust and pollution then this mask should be your best friend. A mix of great ingredients like bamboo charcoal from the Himalayan Foothills, green tea leaves from Japan and organic tea tree oil from Kenya, this mask helps rid of impurities (blackheads, whiteheads, dirt), tightens your skin, soothes and leaves your skin squeaky clean. I use it at least once a week and it makes me glow! Overall, I had such an amazing experience with these! I have been trying multi-masking as well. 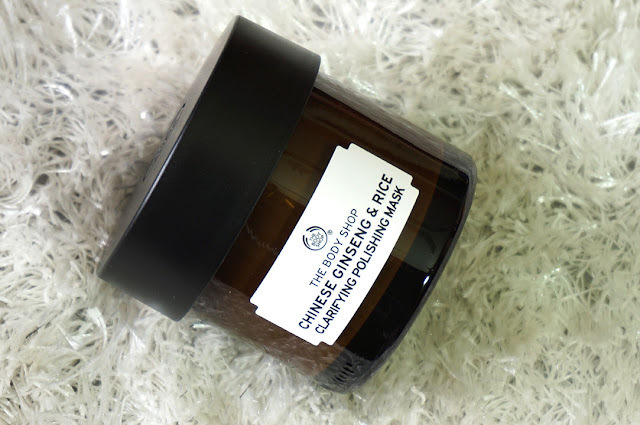 For example I use the Chinese Ginseng & Rice mask on my cheeks, The charcoal one on my nose and chin and the rose one on my forehead and rest of the areas that are not covered. IMPORTANT: Not all masks require to be in the refrigerator and these should be kept at room temperature. Apply with a foundation brush it is great for mask application and not messy. Well, I got this from USA and it retails at $28 each which is great. You can but these from TBS Website HERE. However, In Pakistan, even though it is worth the investment, they cost PKR.4200 each and you can buy from all The Body shop outlets or from Just4girlspk. If it helps you can use my discount code J4GRA5 on Just4girlspk and get 5% off on any purchase. Body Shop is one of my favorite brands for Body care. 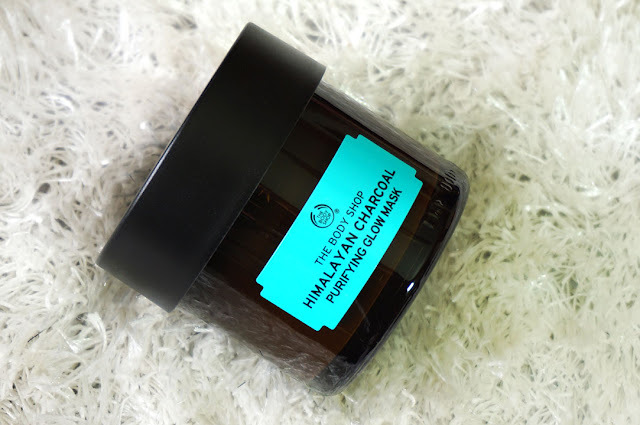 I have tried their Himalayan Charcoal mask. It's definitely one of my faves. I am tempted to try Amazonian Acai and Himalayan Charcoal mask now. I love this set. 😍 It looks so pretty. I wish I could eat them as they look edible. Haha! I'll try the charcoal one. 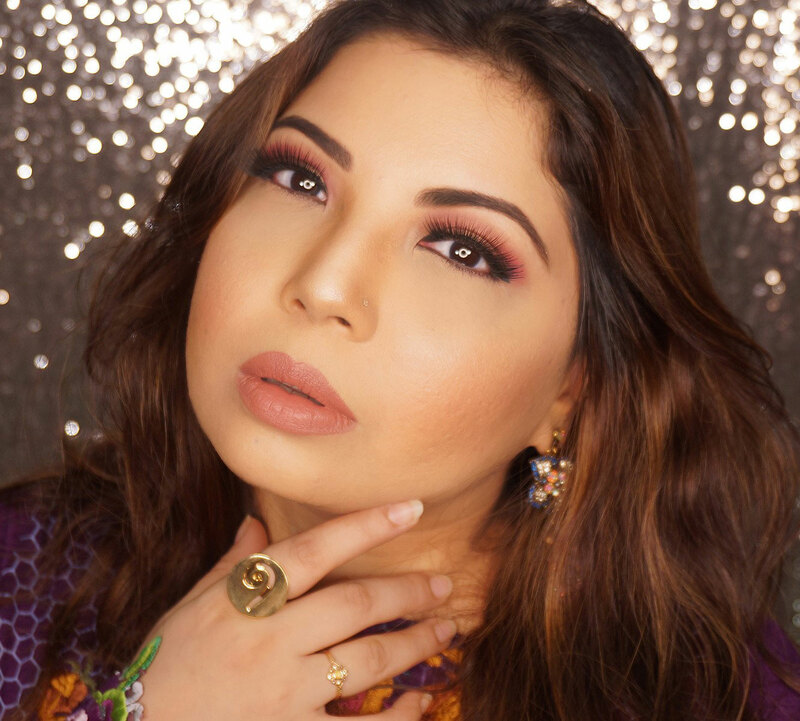 Amazing review, Maliha.